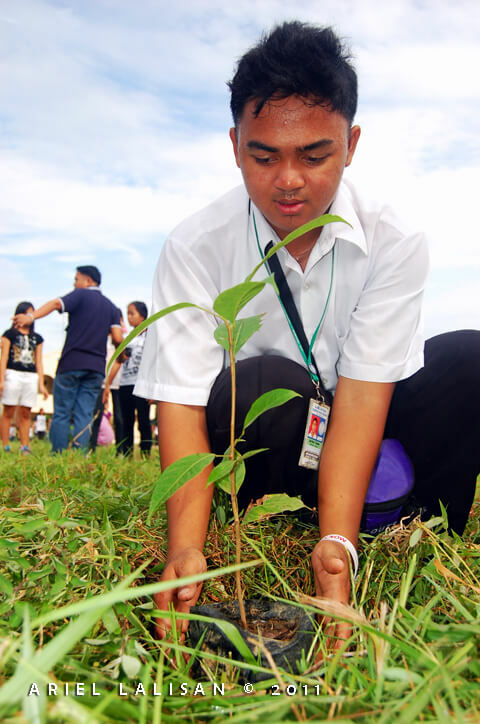 AS OUR way of celebrating the 150th Birth Anniversary of our National Hero, Dr. Jose Rizal, our Supreme Student Government (SSG) organized a tree-growing activity along the school’s perimeter on June 17, 2011. 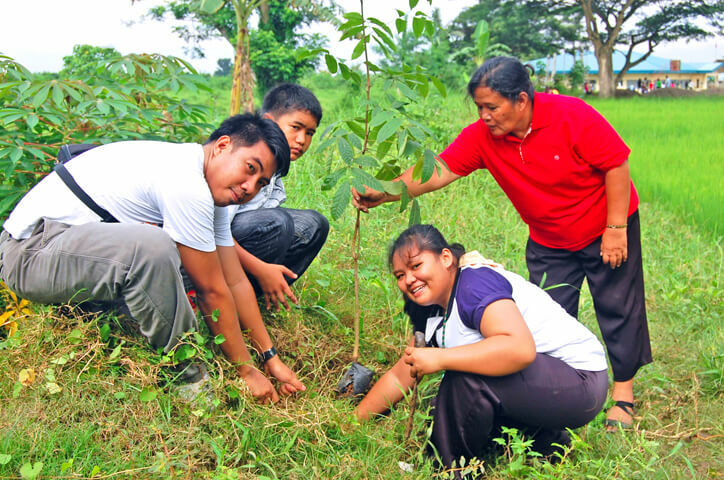 The students, teachers, and staff planted mahogany trees, which were solicited from the DENR. When I visited the Rizal Shrine in Dapitan, I have learned that Rizal himself planted quite number of trees in the land he has bought out of his winnings in the lottery. He wrote to his father about the trees he planted. 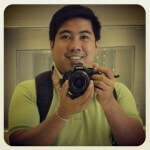 So, I am sure that Dr. Jose Rizal must have been pleased by our Tree Growing Activity. After planting the trees, the SSG also showed films about how Dr. Jose Rizal’s works have led to the Philippine Independence. The SSG also conducted competitions such as declamation, poster and slogan making, poetry writing, and cosplay. All of which are based on Rizal’s life, works, and writings.